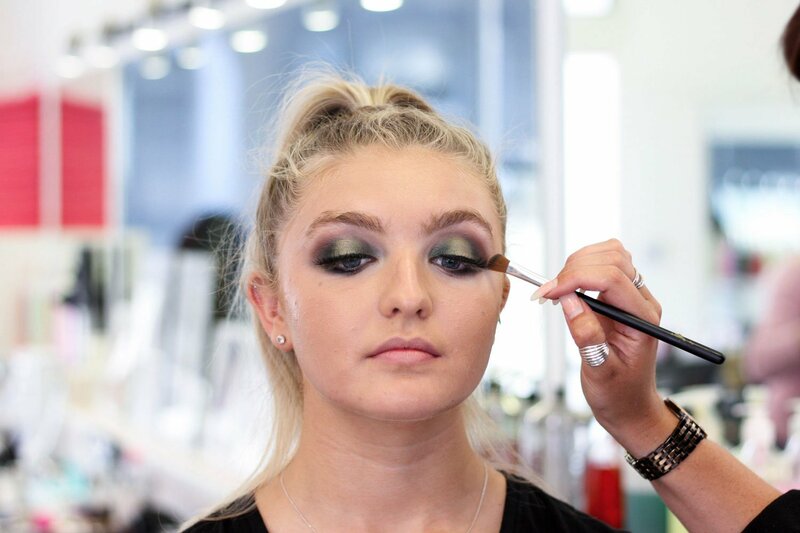 The Glam Occasion Make Up Course is ideal for those who know the basics of great make-up, but want to stretch themselves further. Trying out some of the top makeup trends is made simple, and the course helps students really boost their Insta game! Taking just two-days to complete, this fully accredited, immersive course provides insider insights into how to create a glamorous, celebrity-inspired looks. 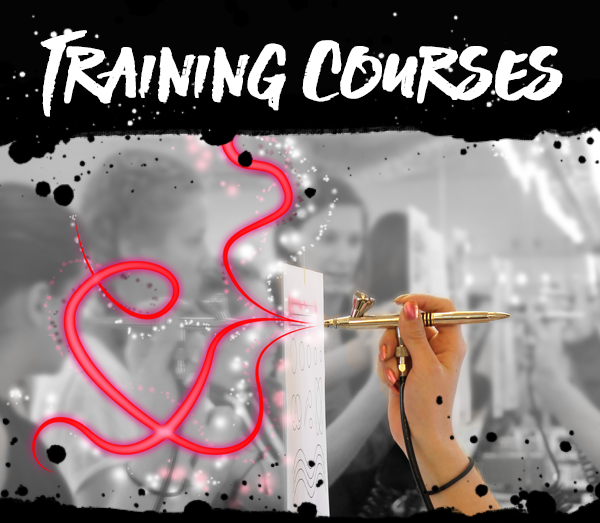 It's a great follow on to The Art of Bridal Beauty Course! This is a two day accredited course and will enable you to have an insight into the application of glamorous makeup looks. Demonstrated by Lucy Jayne you will learn how to create looks fit for the red carpet! 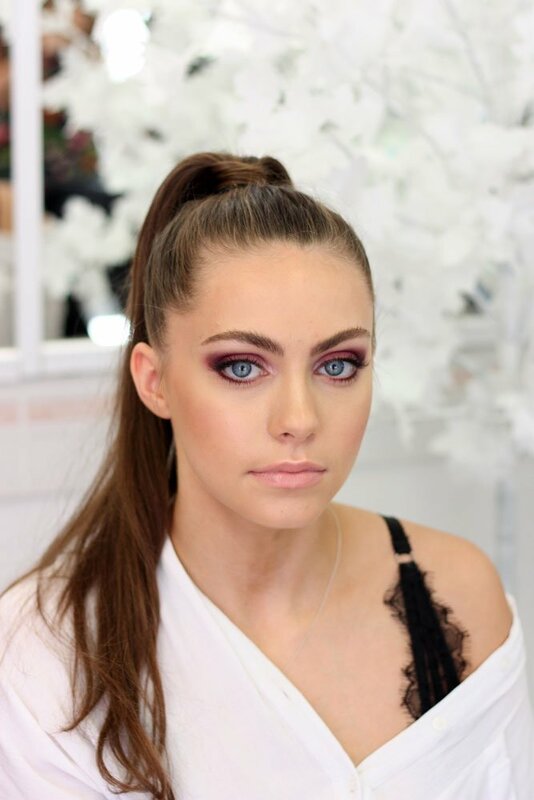 You will learn the different makeup techniques needed for each look before practicing each look on your model or classmate and with the experience you have gained create an amazing final makeup look of your choice. All makeup products and disposables will be suppled at the academy. Every makeup artist needs a great set of brushes. If you have your own that’s great otherwise there is a course kit you can purchase for £50 this will include a quality set of brushes. Other items you will need is pen and camera (or camera phone) to photograph your makeup. You will be provided with an information book, coursework and refreshments. Lunch is not provided.